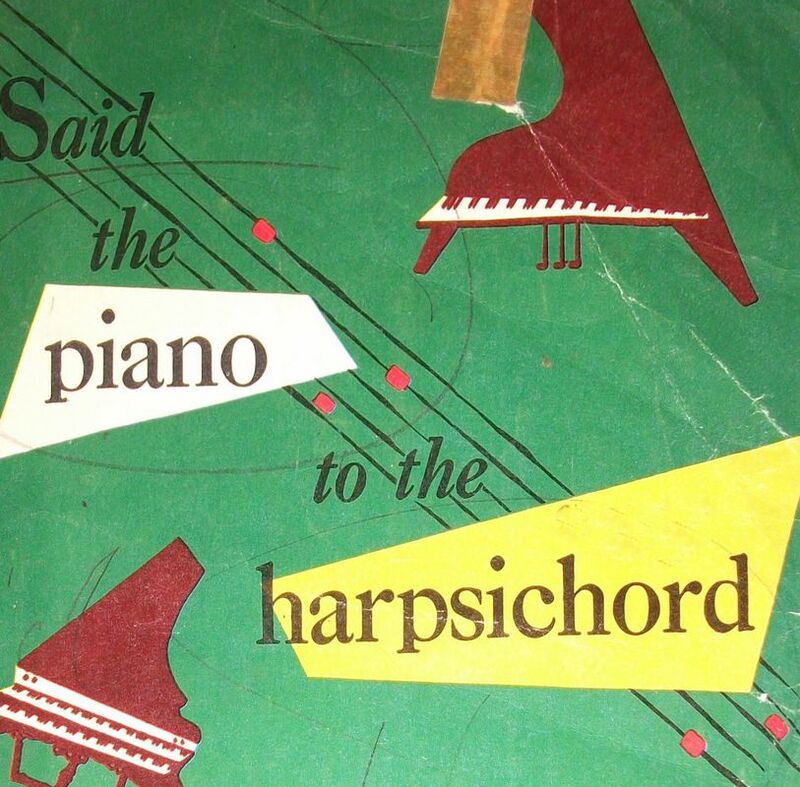 Said the Piano to the Harpsichord" was a wonderful 78 rpm record (catalog number 411, 1948) produced by Young Peoples Records which merged with Children's Record Guild, a division of the American Recording Society. The story was written by Professor Douglas Moore and narrated by David Allen and Gilbert Mack. A lot of people commented that they "played the grooves off their records." I found a copy of the 78 rpm record recently and, after processing it, I thought it would be a nice before-and-after digital de-clicking example. Morris has been involved in media migration for over 30 years. To help families preserve their spoken and filmed family activities, he, as owner and archivist of Papasvoice, moves recordings on tapes, film and wire to modern media. No longer have the original equipment to play your recordings? He probably has something on the shelves to play them.